Greg Carleton explains how disastrous defeats for the Soviet Union and the US in 1941 were transformed into positive national narratives by the two emerging superpowers. No matter how different their experiences of the Second World War, the United States and Russia remain equals in their addiction to it as myth. So close is their respective canon of memory that its basic plot reads the same: evil launches a surprise attack against the slumbering nation; the innocent victim rebounds, smashes the enemy and saves the world. Both subsequently have nurtured the war as their proudest moment, when their ‘greatest generation’ answered Destiny’s call, thus ensuring that the conflict will remain – at least for domestic audiences – irrefutable proof of each country’s indispensable and beneficent role in the international arena. 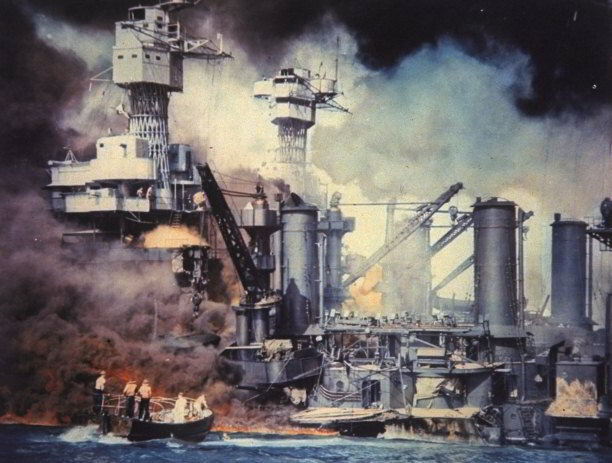 Did public opinion make Pearl Harbor possible?